Providing minute-by-minute updates on Traffic, Travel and Safety in Cork. Cork Safety Alerts research, collate and publish updates on Traffic, Travel and General Safety in Cork. Cork Safety Alerts is a sole individual entity, we are not affiliated with any other business, media, news or government organisations. Our next venture was ‘Cork Flood Alerts’ which gained massive success following winter storms of 2013/2014. The suggestion of a complete ‘Cork Safety Alerts’ service was submitted to us around the end of 2015, as at this time we were running both Cork Road Safety and Cork Flood Alerts independently of one another. 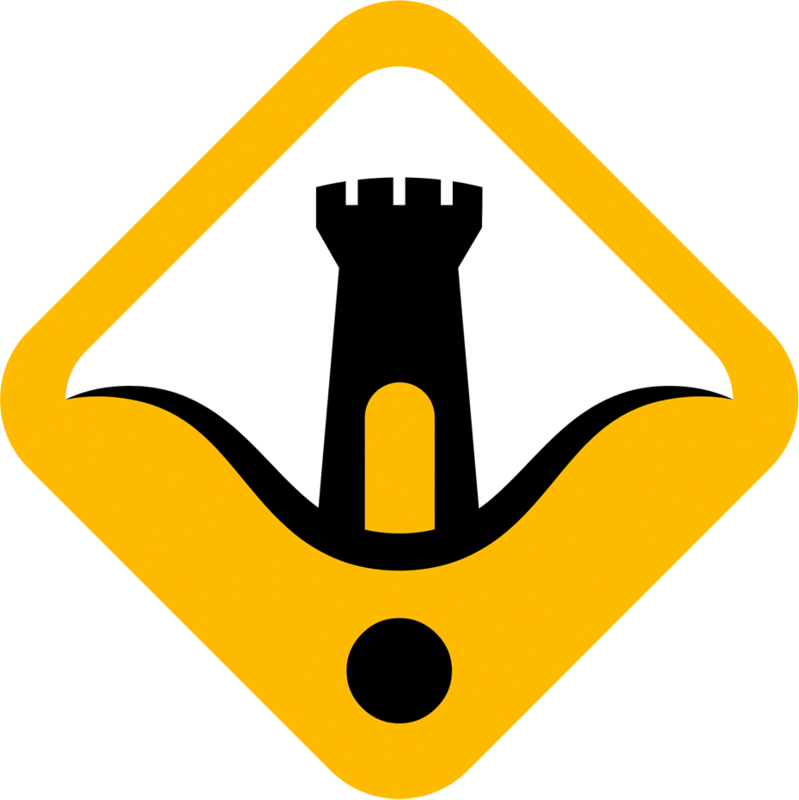 January 2016 was the date that ‘Cork Safety Alerts’ was born, ‘Cork Road Safety’ and ‘Cork Flood Alerts’ were merged to create the service we have today. In September 2017 we began development of the Cork Safety Alerts mobile application. At the end of 2017, we celebrate over 1.08M unique visits to the Cork Safety Alerts website and an organic reach on Facebook of 150,000+ per week, alongside our 85,000 followers on Facebook. In July 2018, the much anticipated Cork Safety Alerts iPhone application was released. The application was greatly received by the public, and in the first day surpassed almost 1000 downloads from the App Store. The app shot up in the iTunes App Store Charts, reaching Number 4 in Travel and Number 29 in the overall App Store. The Android Version of the Cork Safety Alerts app was released on the 12th November, and has proved to be a massive success. You can get it on Google Play now. Any content submitted to us is governed by our social media submission policy, available here.